The Blessing of the Fleet will be at 12 noon this Saturday April 29th. This is the official start to our sailing season. 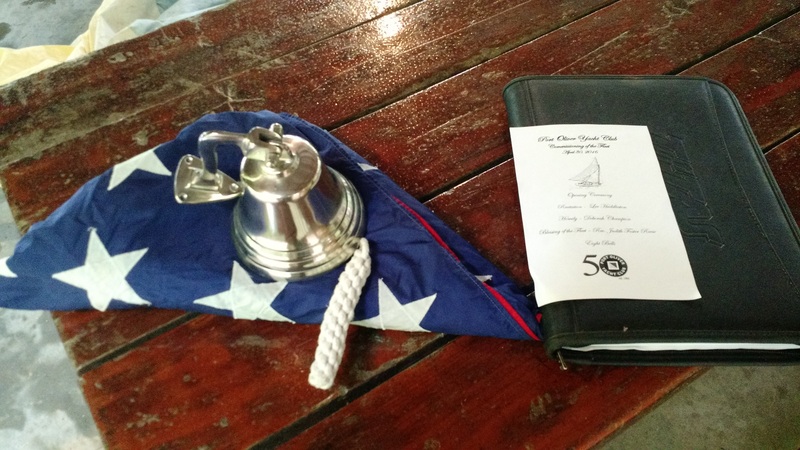 Please join us as we bless our boats, raise a glass to the memory of departed friends and toast to this our 51st year. Please RSVP to our Social Chair Leah McMurtrey by April 24th – So we know how much champagne and food to buy. Contact her at leahmc@glasgow-ky.com or respond on the event page on our Facebook page.